Hello, are you looking for creative talent to increase your branding exposure? Creative talent, planning, and ideas are what Affinity for Design offers and our strength is in developing strong relationships with our clients. Affinity for Design is a full service marketing and web design company. Our customers consider us their very own in-house creative department so we provide a more important, more marketing strategic role in their advertising design. Our passion is to help each customer succeed and treat them to exceptional customer service along the way. The design agency for the busy professional. Affinity for Design provides personalized print and digital branded advertising, marketing strategies, and on-line solutions that work. I have had the pleasure of working with Bobbi and her team for the last nine years and I wouldn't be around without them. Their work is amazing. They are the best in Tucson - hands down, bottom line. They are the ultimate Graphic Design company. If you want the best in graphic design, printing, advertising or sales marketing materials - Affinity For Design - is the place, there is no other alternative in Tucson, or anywhere else for that matter. I am on the east coast and we still call Affinity, because they have good pricing, excellent service and above all, they get it done right, the first time, every time! We love working with Bobbi and her team. So creative, fun and easy to work with. I count on her for all kinds of design as well as just great ideas to promote our business. She has designed ads, newsletters, van wraps, facebook posts, website graphics, print and signs. She has even learned our CRM system so she could updated all our system emails and mailing campaigns to not only be pretty but effective. Everything she creates always gets compliments and is remembered. So glad Bobbi and her team is part of our team here at Commercial Cleaning & Restoration. Affinity for Design is absolutely the best web design company I've ever met. I originally contracted with a large firm in Phoenix who was unresponsive and their work looked like a 6th grader did it. I hired Bobbi Still at Affinity and she was outstanding! She LISTENED to my requests, wrote them down, and finished the project on budget and within my time frame. She's creative and came up with excellent design ideas! Look no further - Affinity is the BEST! 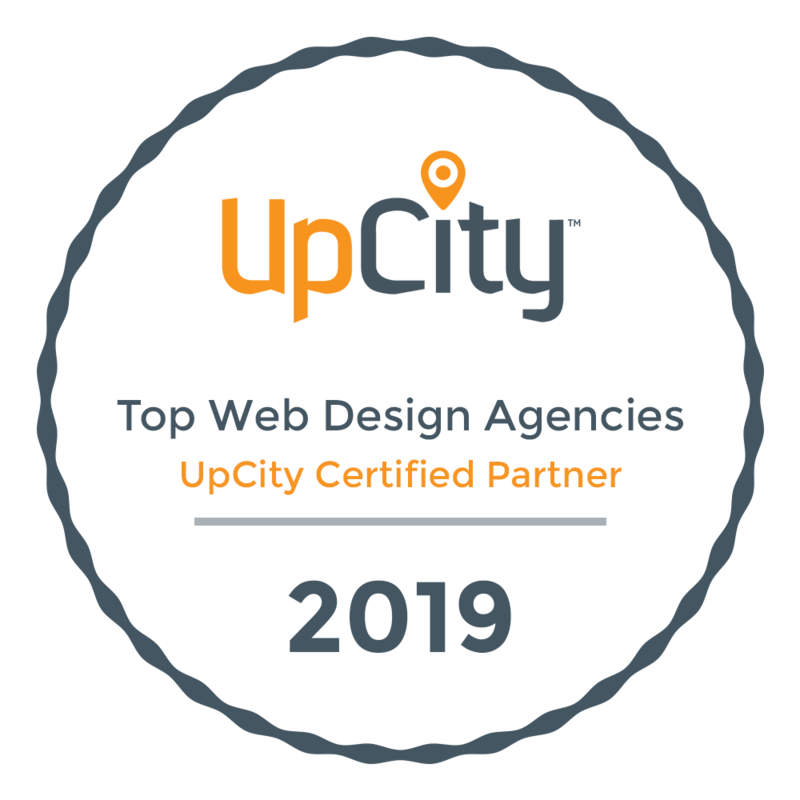 Affinity for Design is more than a graphic design agency, we are an engaged marketing partner with branding, marketing, and content strategies for your on-line and print advertising.